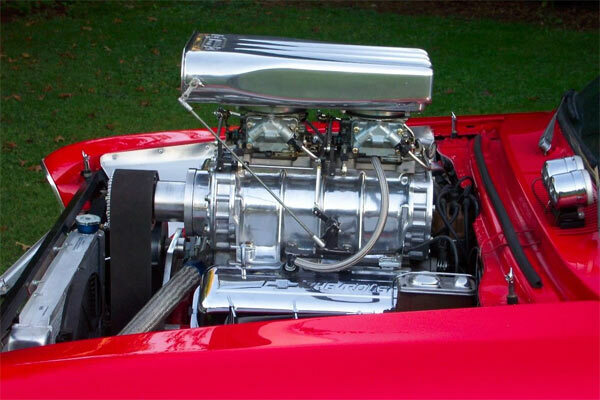 Engine: 468, built by Ken Chapman from First Class. 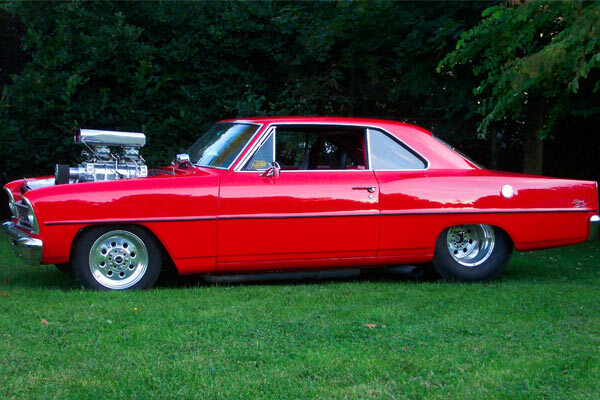 It’s sort of the reason why most people go for a muscle car with a blower. There truly is nothing cooler looking. 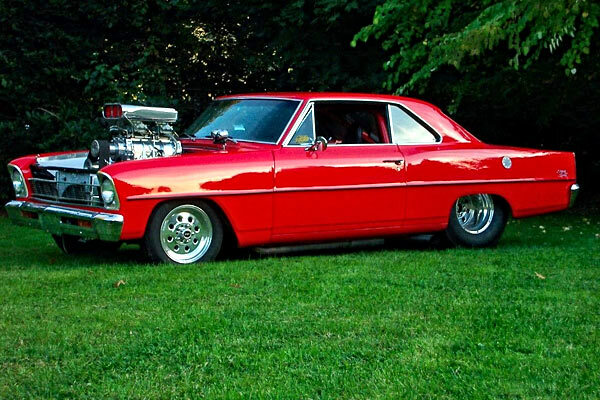 As Chevy Novas go, you usually have a fair few to choose from for sale at any one time, but this one stands out as a pristine example of a 66 Nova II with tons of upgrades. It’s also not a phenomenal amount of money for what you are getting, so at least shortlist this vehicle if you too want to look and feel like a rockstar. ← Previous Story 1969 AMC AMX Go Package, Big Bad Blue, 1 of 843. Wheelbase is too skinny for that mill..Good looking though..